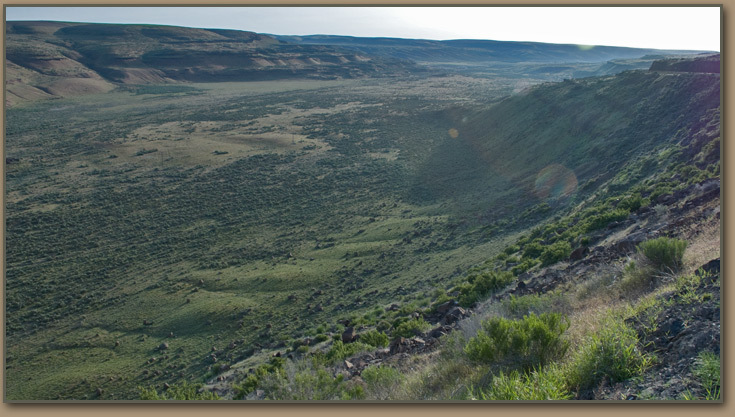 Ice Age Floods National Geologic Trail - Washtucna Coulee. Massive Washtucna Coulee was too small to carry Ice Age Flood volumes. Additional channels were cut between Washtucna Coulee and the Snake River.